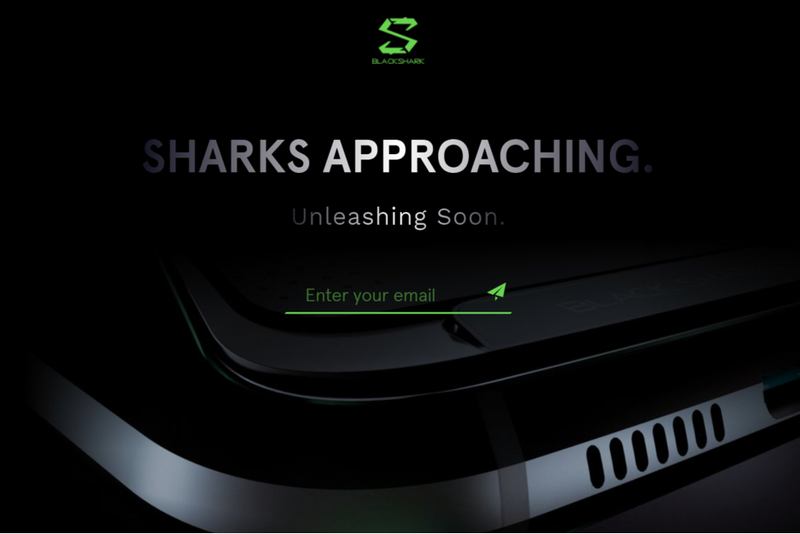 Indications emerged earlier yesterday that Xiaomi’s Black Shark first gaming phone or probably a sequel to that – the Black Shark 2 Gaming smartphones could go global soon. 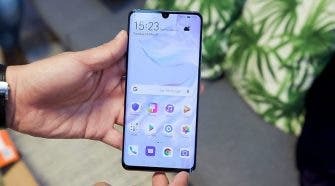 While the company already published a global site that suggests so, a purported Black Shark 2 appears to have leaked in a video showing the smartphone from virtually every angle. 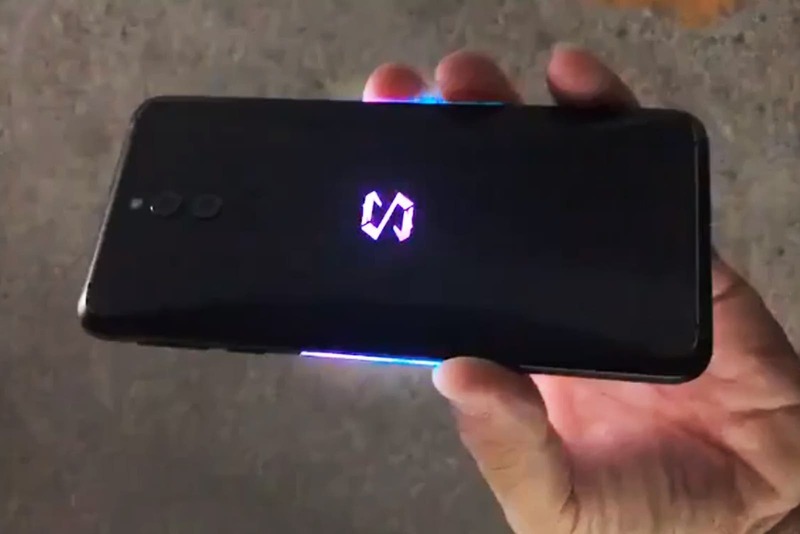 Much like the Razer phone 2, which appears to be its rival, the Xiaomi Black Shark 2 will come fitted with two rear cameras with LED flash, but in a vertical arrangement. The video further reveals the device will get a rear fingerprint sensor as well as a glowing RGB logo similar to the one on the Razer phone 2 that changes into 16.9 million different colour combinations using Razer’s signature Chroma lighting. And while the leaked video shies away from revealing the display front, it does reveal the device will get two light-up bars on each side of the frame. We should get to see more leaked images in the day to come. A rear fingerprint sensor should give room to more screen, so the Xiaomi Black Shark 2 is widely expected to retain 18:9 display ratio, but without Razer’s 120Hz refresh rate. Undoubtedly, the device will get the SD 845 SoC under the hood, with up to 8GB of RAM and 128GB of storage. While official specs and pricing are yet to emerge, there are rumours the device will be priced at $500, which is about $300 below that of the Razer 2.